Price: $329.99 at the time of review at Amazon. 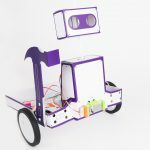 Viotek has been in the monitor business for quite a while, and they lead with the dedicated idea of imaginative research and development to achieve performance with the aim to be a leader in the industry. Viotek caters to many areas of the display world, from office to cinema and gaming, they even have offerings for the design market with VA and IPS panels both curved or not depending on what you would like to add to your desk Viotek has you covered. 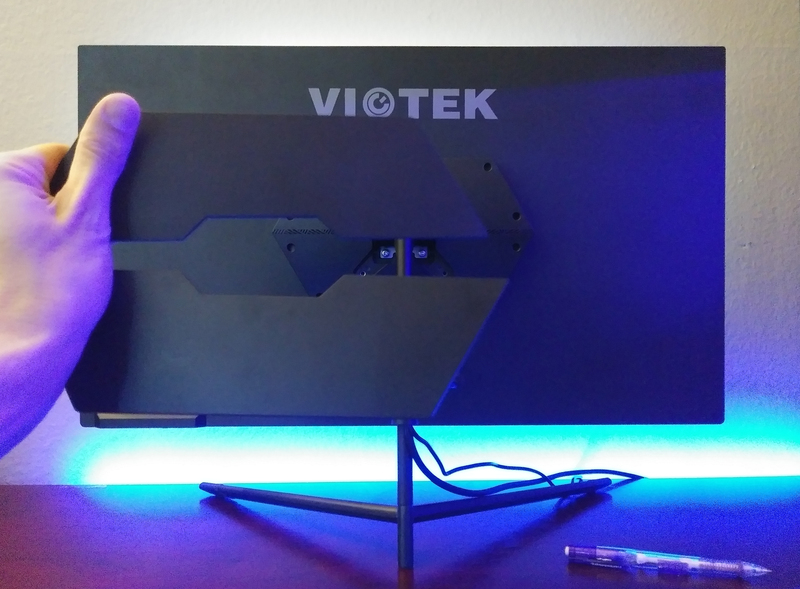 Today we are getting a chance to take a look at a panel Viotek has designed for gaming with rich colors that is creating some waves for its level of performance and well color! 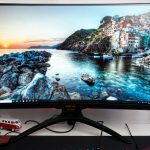 The GFT27DB is Viotek’s latest crack at a 27″ 1440p 1ms 144hrz Freesync Gaming Monitor. 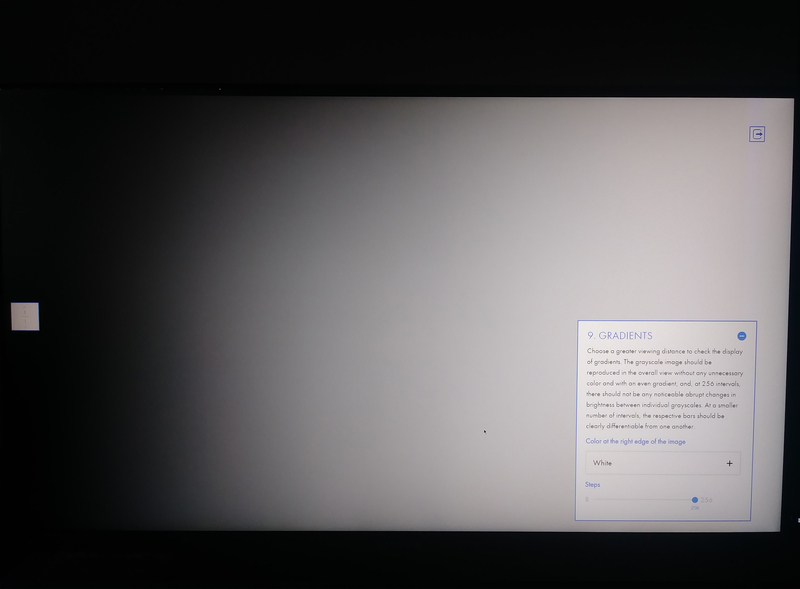 This monitor comes with a really nice feature set including, Freesync with ((LFC)(low frame-rate compensation)), Picture in Picture both dual and single input, as well as being able to work with NVIDIA G-SYNC technology all bundled up with a TN panel that has been built to display a wide sRGB color gamut. 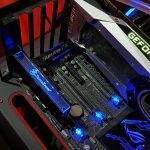 Where this is a gaming panel it is a very color rich one and with tuning the GTF27DB could make a great gaming/streaming and lightweight content editing panel. I have spent a little over 2 weeks getting to know this panel and seeing what all it can do and I am honestly blown away. This will be a look into such a panel from a truly first time user. I have used plenty of professional design panels but never a gaming one, I am excited and hope you are as well so let us dive in. 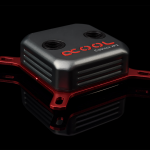 In the box, you will find the panel packed away tightly with the stand an external power brick, Display Port cable, mounting screws, and documentation. 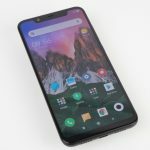 Once out of the box the first thing you will notice and I highly appreciate in a panel is a minimal design, its not overly flashy and has really nice thin bezels. 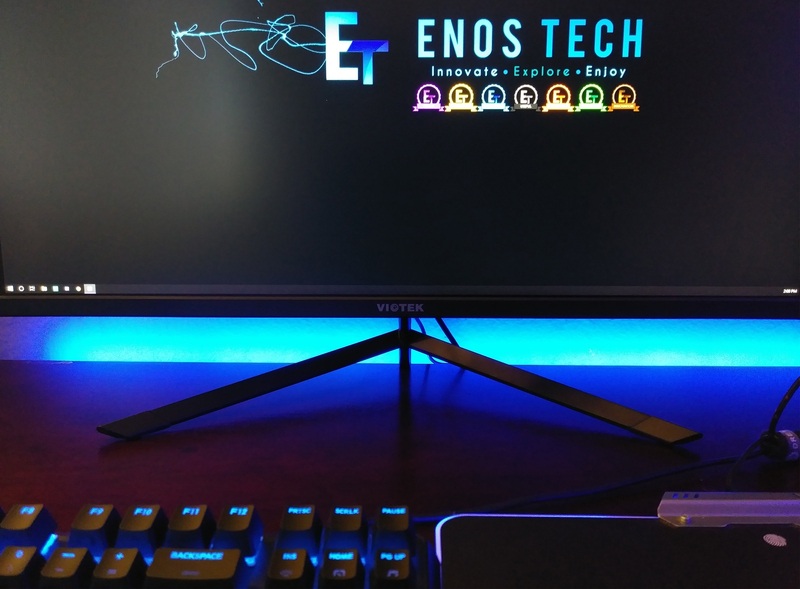 Where I do appreciate my RGB, I do not like it in places that do not make sense like the back of a monitor or being used to display a led image on your desk. Wasted money on a wasteful feature in my opinion. Viotek’s GFT27DB avoids all this and gets straight to the point. Like I said above the bezels are really thin. Not the thinnest by any means out there but very thin none the less. Two of these would look great side by side let alone what a 3-panel display would look like. 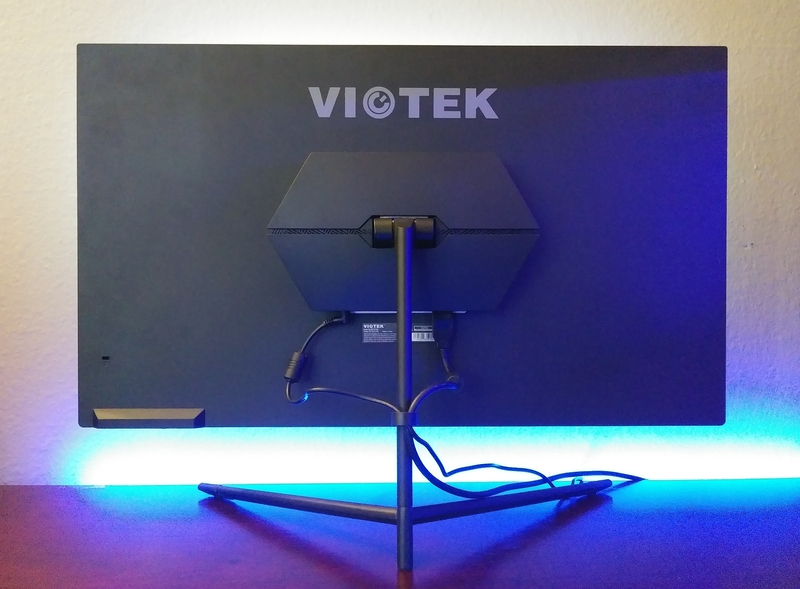 The Viotek logo is painted in white smack in the middle of the bottom part of the panel, other than that the front is empty of extra gaming flair. The stand is nice if not a bit lacking in the strength dept, on a more unstable desk you might get some wobble if you hit your desk. I have a solid wood desk and the wobble has been minimal, and it is nice to have more desk instead of giant round or square plastic plop on the back of the desk. On the back of the panel, you get one more painted on white logo and a very simple backside, no paying for useless and or excess design on the side of my panel no one intends to view. With a simple push or pull two back cover plates can be installed or removed to hide or show the monitors mounting and VESA 75x75mm mount which Viotek has provided 4 standoffs for which you will need since the VESA mounting is recessed some. 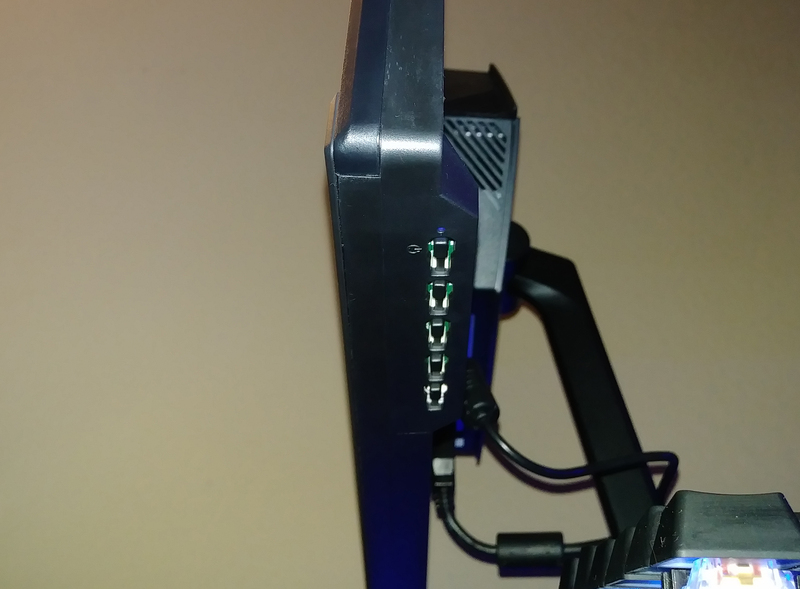 Also, you can see the small cable management clip that was provided as well for the stock stand. On the bottom of the panel, you will find the menu and other buttons on the right side. The leftmost button is your main menu and selection button, with the two to the right of that button controlling up and down in the menu and the 4th from the left is the back button. This is pretty standard these days but I would still argue for at least front facing buttons so its easier to navigate. None the less Viotek has provided a pretty clear indication of what each button press will do or go once you have the GFT27DB’s menu opened up on the OSD above the buttons. On to the meat and potatoes of the GFT27DB and that is the display itself. Viotek has fitted the GFT27DB with a 27″ TN panel boasting 115% of the sRGB range at a crisp 2560×1440 and or 2k 16:9 aspect ratio resolution. The panel is capable of 1ms when set to high in the panel menu’s Response Time setting. Unfortunately, I do not have the equipment available to get an exact color measurement, but to my eyes, this is a very nice panel. 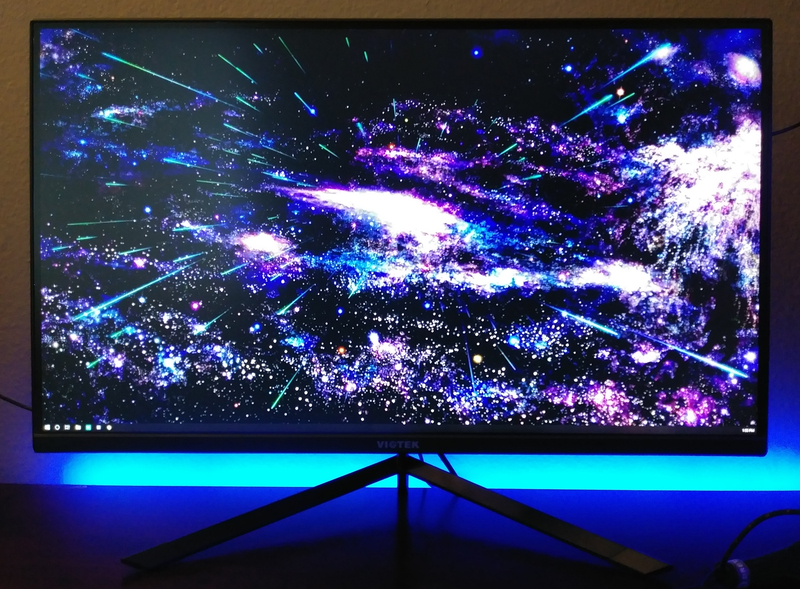 I am saying this having owned both LG Ultra-wide IPS and ASUS Proart IPS panels, the colors are nice but not calibrated. This is to be expected though, no manufacturer is going to spend the extra production time tuning a gaming monitor for a professional design landscape. With tuning, this panel can be pretty decent for a content creator who games and edits videos for their YouTube channel. I do want to note I do not have the best camera so these photos DO NOT represent anything near what the eye can see. The panel is rather impressive in the color and contrast department considering its a TN panel and as long as you are looking at it directly on for the most part it is a color-rich experience. 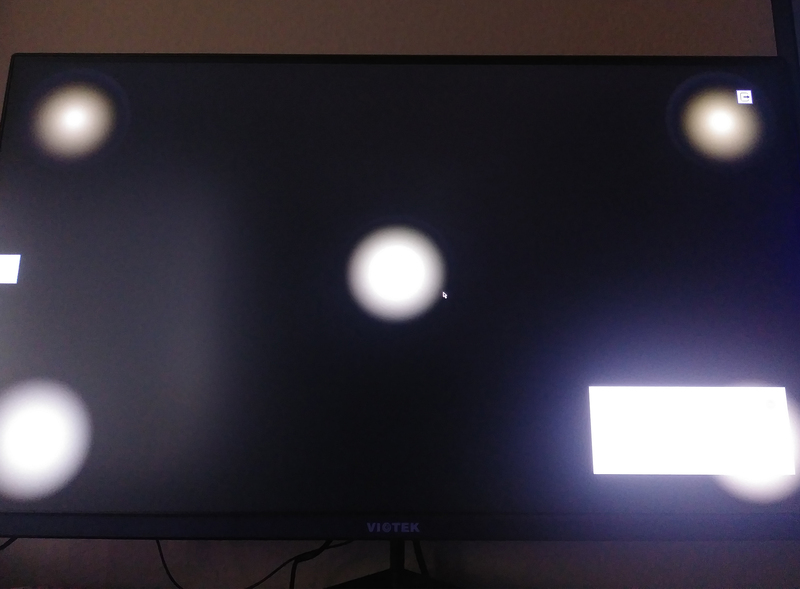 There is a slight red/pink tint out of the box which really is not a big deal on a non-calibrated gaming monitor. The contrast is nice out of the box and I love how smooth the gradients are and with just a bit of tuning, I believe this will do just fine for the kind of editing I do which is light YouTube video editing. The sharpness of the panel was very pleasant and I had no trouble reading anything I took a look at. Everyday surfing of the web and even the edges of things in games are much clearer than any 1080p panel I have currently. 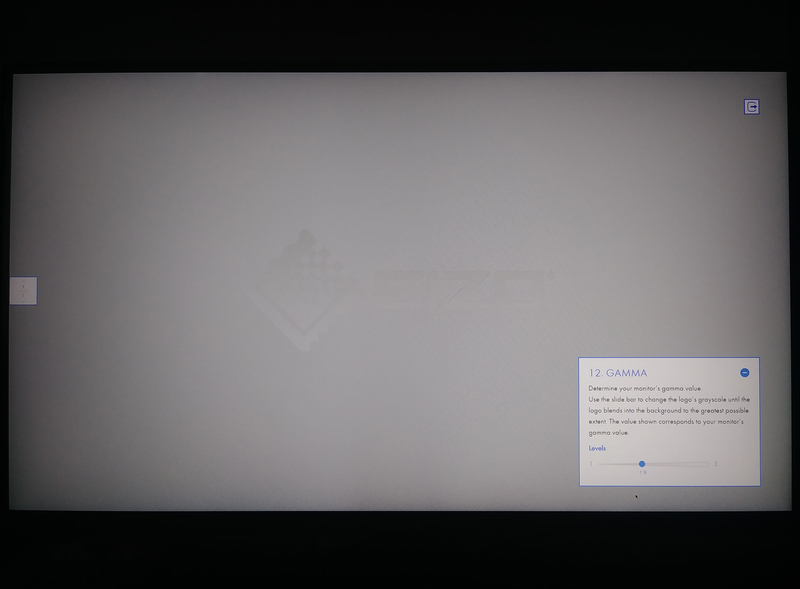 This is expected when you take the 2560×1440 resolution spread on an optimal 27.2″ canvas the relative pixel density is 107.99 compared to the 1080p 27″ and 24″ models I have on hand which are both sub 85ppi. I used a PPI Calculator at CalculatorSoup to get my result for the PPI if you would like to check yours. 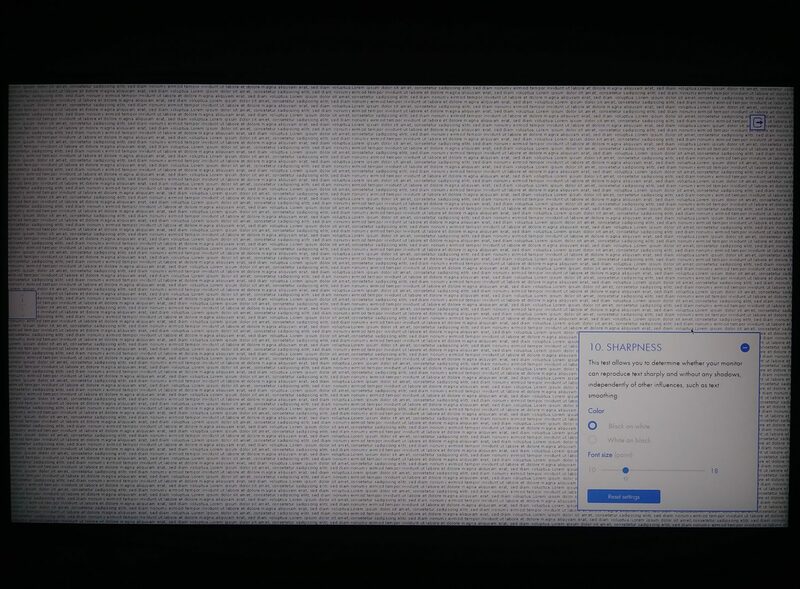 Just find the diagonal measurement of your monitor and punch in your resolution. 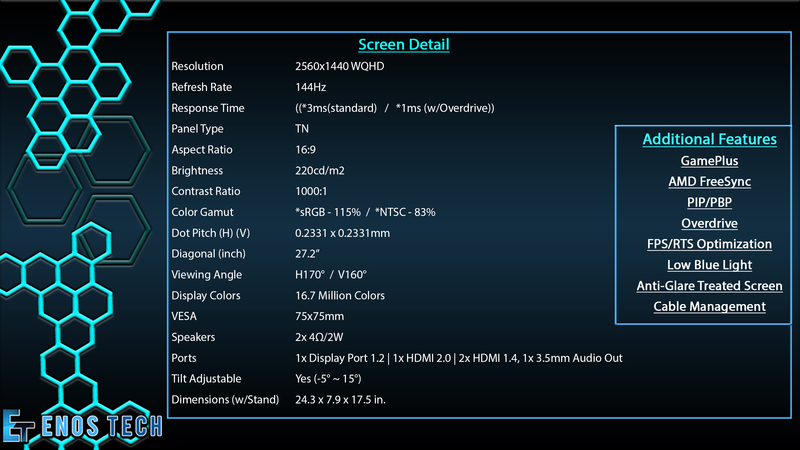 My 27″ 1080p panel looks like this to get a PPI of 81.59. Here you can see the GAMMA-level the panel is capable of, I was able to achieve a 1.9 by blending the logo with the background. If you look really close you can just see a small part of the logo in the middle. Here you can see one of the places TN panels are weak and that is in the viewing angles. This image displays a reduction in the circles at a greater viewing angle. The more capable your monitor is of displaying at angles the less the reduction will be. 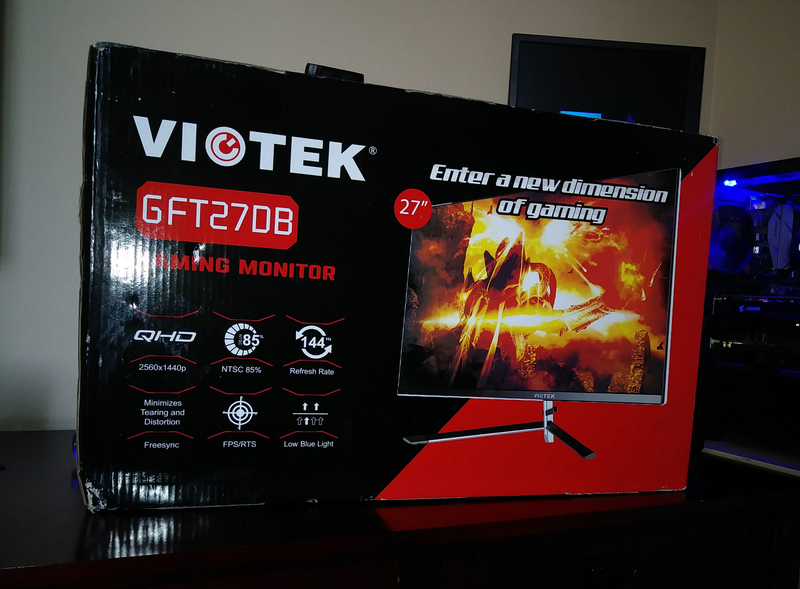 The Viotek GTF27DB uses Freesync with (LFC) or (low frame-rate control) which pretty much means exactly what it says rather than one restricted to certain boundaries for sub-FPS or excess FPS performance. I was able to play around plenty with the Freesync being I have an AORUS RX580 8GB paired with my R7 1700 running at 3.8Ghz. This was a mighty fine experience and a first for myself. I have had plenty of very nice professional art panels and run of the mill 60-75Hrz 1ms gaming panels, but this is my first run with the real deal. Every bit of this review experience has been pure pleasure outside a few tiny nitpicks that have no effect on the performance of the monitor itself. 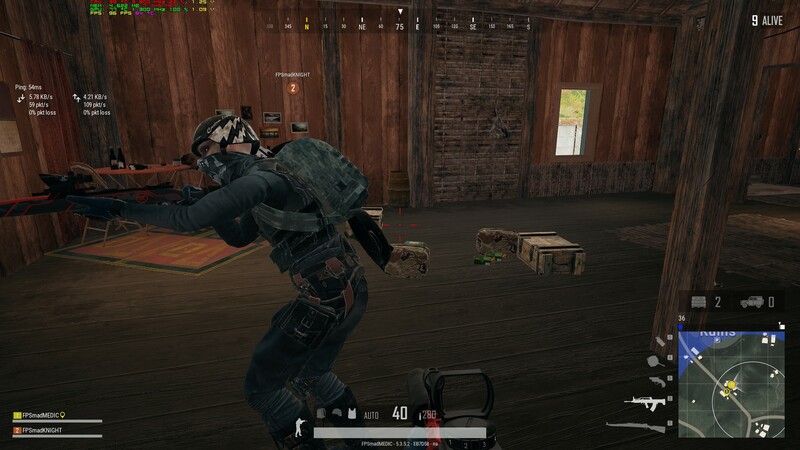 In games like PUBG, I was able to maintain nice visuals and get between 80-120fps and very smooth game-play. My very first 3 games in were pumped full of knocks and kills, the experience was so smooth and responsive compared to the 60Hz 1ms panel that ran me a cool $180 I have on hand. 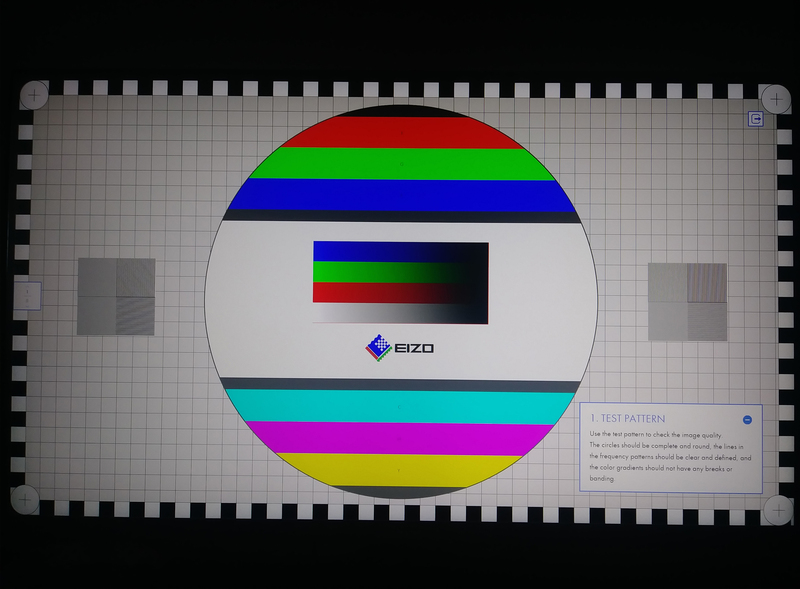 The colors of my other two 1080p 60Hz panels were not comparable. With the GFT27DB the color, contrast, and saturation were much nicer making picking enemies out much easier. The detail was so much sharper even though I had to run tuned down in-game graphics settings compared to running at 1080p in some of the newer titles. Games like League of Legends were a breeze to max out and a boatload of fun to play at an almost solid 144fps in 1440p. 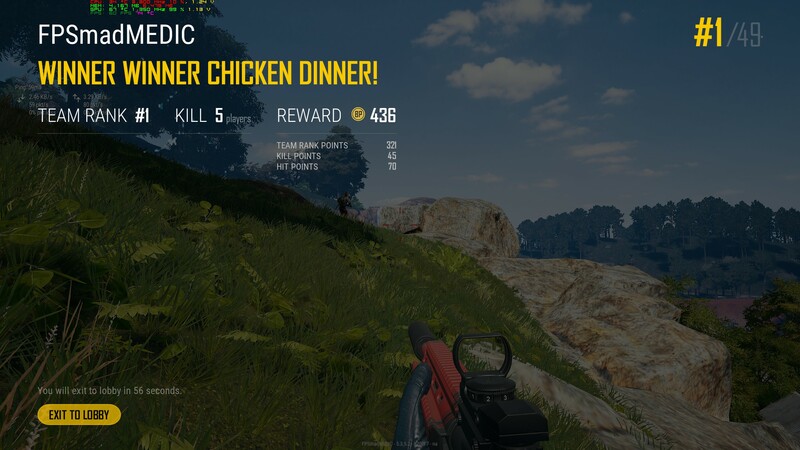 I ran PUBG and several other titles in both 60Hz and 144Hz settings and found with beefier games it is sometimes better to lock to 60 frames per second and turn the eye-candy up. 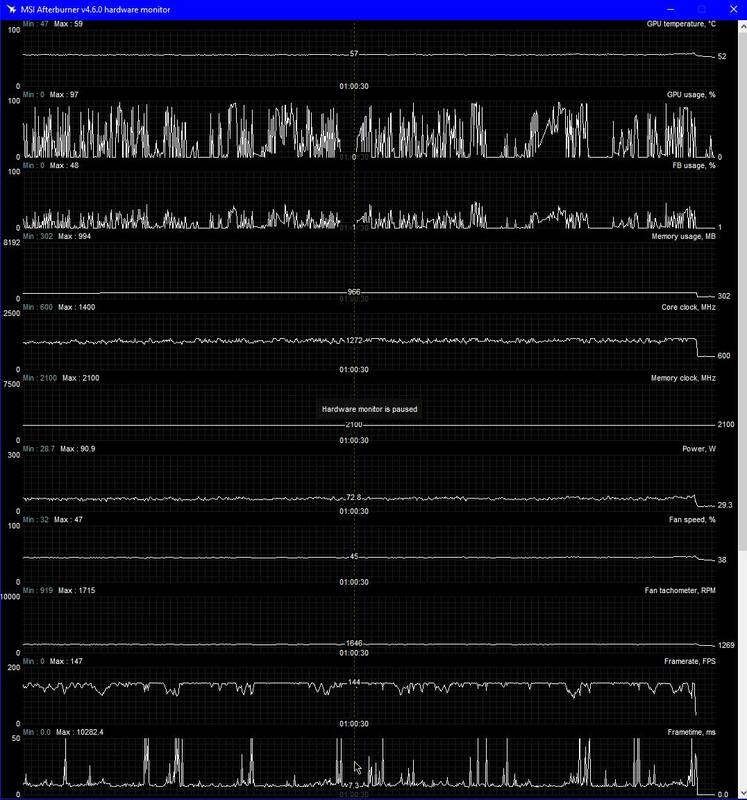 The chart below shows the results of League of Legends with an average Frame-time of 7.3ms when 144fps is achieved. I am still very new at figuring out Frametimes/Refreshrates and how to track them please bear with me and feel free to comment anything to help on the next review. 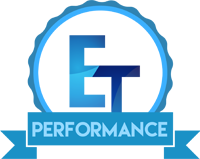 Performance – For years I have read, watched videos and talked about panels like this but I have never personally experienced one. Always wanting one but always needing a panel that was better suited to design I just always avoided the desire to try one out. 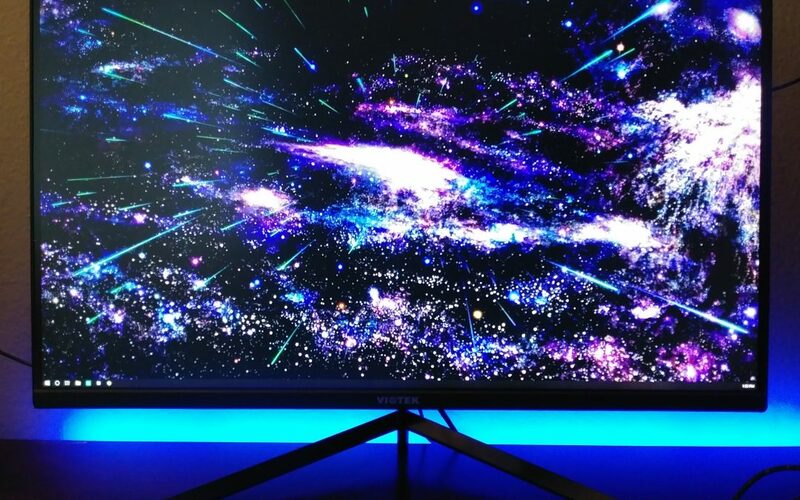 . . Well, that is spoiled now and I can see why gaming on a Freesync panel capable of 1440p 144Hrz 1ms gaming with this kind of color depth can be very tempting. 1440p is being touted as the gaming sweet-spot and I can see and agree with that. With a beefier card like a GTX 1080 or Vega 56/64 or Radeon VII, this panel could be so much more fun! 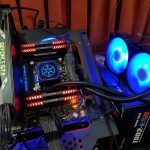 Turing corners in games let it be FPS or Racing I am seeing things much faster and not only the response of the panel is superb but it seems my responsiveness and visual awareness in games has increased as well. This comes down to cleaner faster animations with both the faster response times and WQHD 2k Resolution. 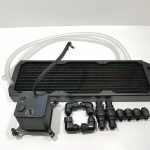 Design – The overall design of the GFT27DB is very minimal and sleek. I love the minimal bezels and low footprint stand. The colors and contrast are stellar for gaming, my K/D and overall success rate in games has grown two-fold easily with this panel. 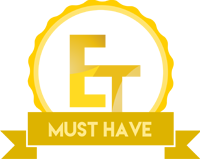 I see so much more and am less distracted by bad edges in games and web content is even crisper. There are plenty of features packed into this super thin panel. The GFT27DB is on the larger side of panels so make sure you have space for the 27″ of screen real-estate it requires of your desk. Overall the panel feels well put together and among the most premium feeling display, I have had possession of to date. 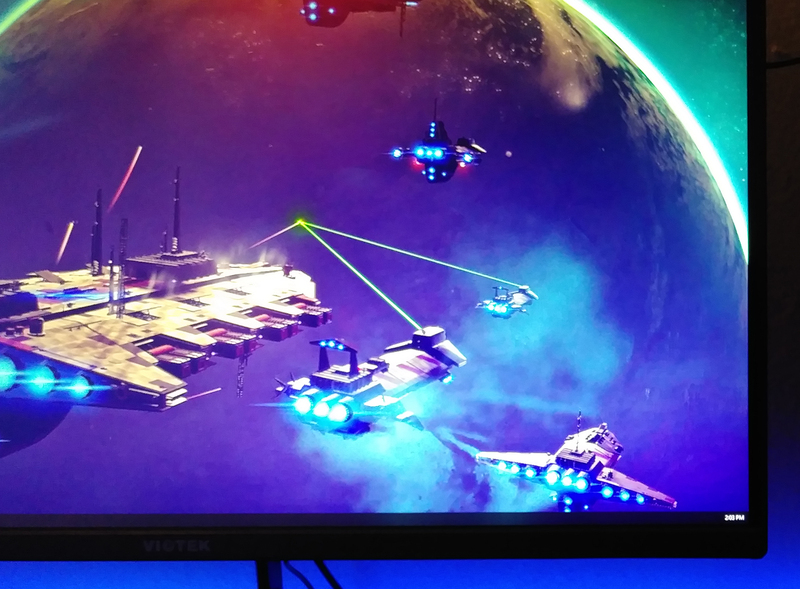 I enjoy the fact that you are not being charged for useless features like RGB here on the back of the monitor where it most likely will never be appreciated like an ambient light set up would be. 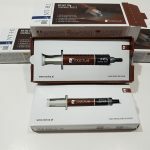 Rather Viotek has made sure every penny spent goes to performance, color and connectivity allowing you to do Single device Picture-in-Picture (PIP) and or Picture-by-Picture (PBP) where you can view content from two devices at once on the same screen. Top that off with Freesync with (LFC) Low Frame-rate Control to bring you the smoothest experience possible even during the lowest frame drops drums this up as one well-designed monitor. 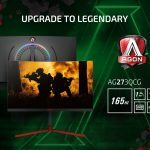 Value – The Value of the GFT27DB can be seen in so many places, from the 115% sRGB color gamut to the 1440p WQHD 144Hz 1ms response-time to the array of features like Freesync, Picture-in-Picture and or Picture-by-Picture there is so much on offer here for a 27″ panel packed this full for this price range. By the way, this panel tests out fine with Viotek for GSYNC 😉 which is a huge benefit for our NVIDIA gamer’s reading this and something I will be revisiting for this review in the near future so stay tuned for that update! 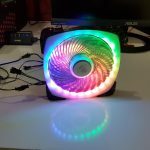 I want to thank Viotek for sending over the GFT27DB for us to take a look at.